It’s time to look after you! Hypnotherapy is safe, effective and helps to re-program subconscious beliefs and habits that get in the way of improving your self- confidence, health and wellbeing. Most issues can be treated with only a few sessions making hypnotherapy a cost effective option. Feel better and change your life! Safe, healthy and sustained weight loss is achievable. With hypnotherapy and mindfulness, I can help you change unhelpful thinking patterns and emotional eating behavior so that you have the mindset you want to be slim and healthy. Lose weight effectively and keep the weight off without diets, deprivation or counting calories. Improve your inner confidence and let go of self-doubt, the need to please others, fear of what other people think of you and feeling “not good enough”. Learn skills to help overcome shyness, speak confidently in public, increase your enjoyment of motherhood and improve your relationships. I can help you create a more confident mindset using my skills in hypnosis, mindfulness and counselling. Change is achievable! Just imagine living life as a non-smoker! 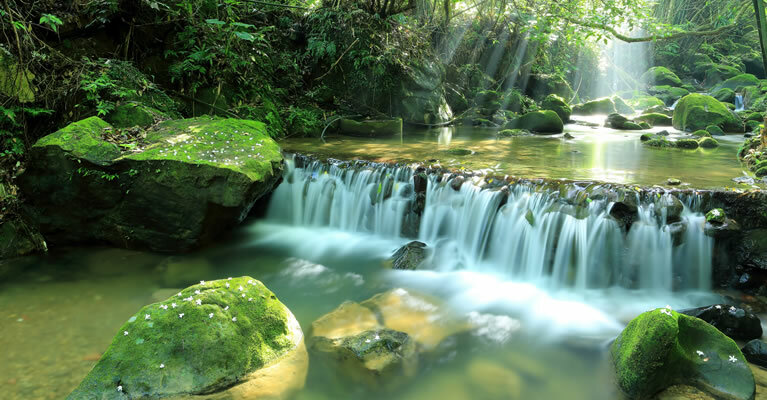 With hypnotherapy, I can help you achieve the long term change that you want. Conquer the habit, feel really good about yourself and regain control. Become a non-smoker for good and enjoy the benefits this brings you and your life. Let go of worry, fear and anxious thoughts. Reduce your anxiety, exam nerves, fear of public speaking and improve your self- confidence and self-esteem with hypnotherapy. 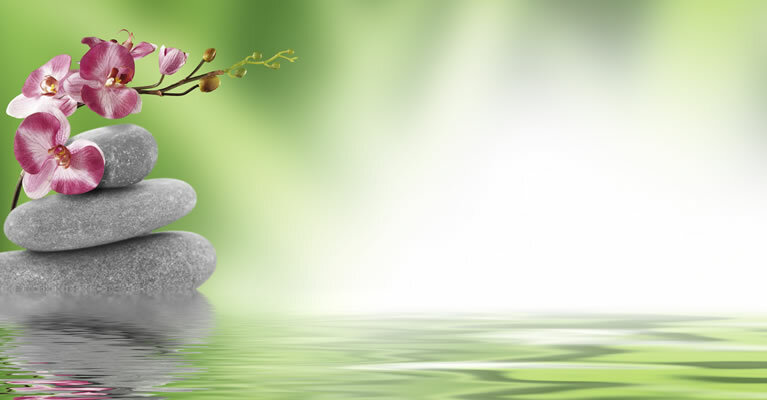 Achieve the benefits of a calm relaxed mind and body. Feel at peace with yourself and others. 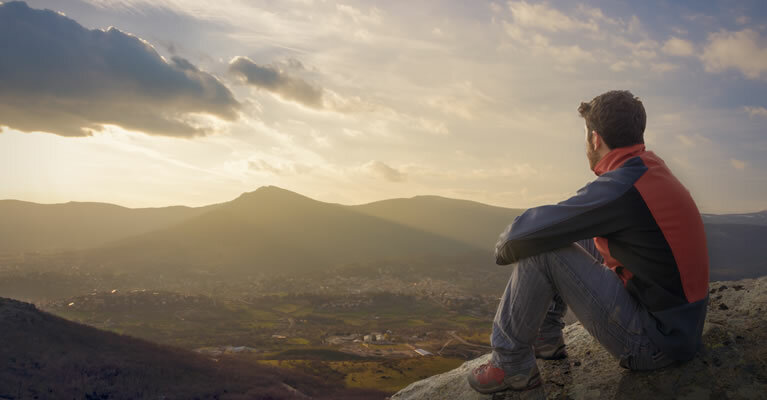 Attend a mindfulness workshop to help reduce stress, manage anxiety and increase confidence. 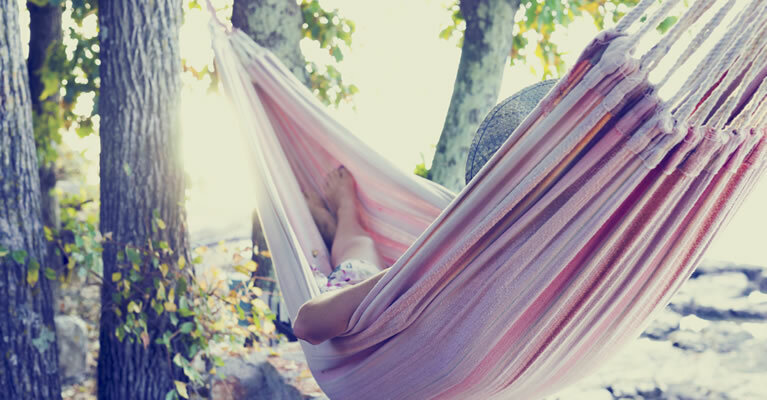 Develop a calmer mindset, learn skills to anchor you in the present moment, manage negative thoughts and live your life guided by what really matters to you. Trust yourself and learn to let go of pleasing others. Reduce IBS symptoms with Gut Directed Hypnotherapy. Manage workplace stress, exam stress, insomnia and relationship stress. You can benefit, find relief and reduce the impact of stress and IBS symptoms on your life, health and wellbeing. Let me help you feel more confident to achieve your goals with peace of mind. It’s time to look after you and your health and wellbeing. Feel better and achieve the changes you want with peace of mind. 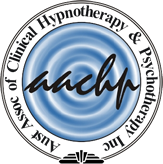 Receive safe, sensible and effective hypnotherapy care and treatment from a professional clinical hypnotherapist who trained at The Academy of Hypnotic Science in Melbourne, the largest government accredited training provider of clinical hypnotherapy.